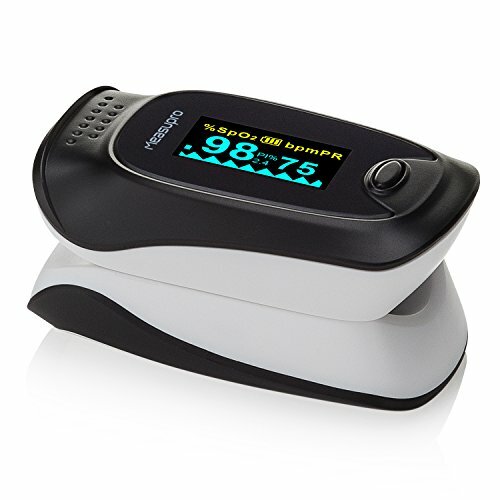 BESUNTEK Fingertip Pulse Oximeter is your best choice for your health.Carrying a tradition of excellent designs and reliable product builds 3-month warrantyThe oximeter is manufactured and designed for sports enthusiasts, mountain climbers, skiers, cyclers, pilots or anyone who wants to measure their SpO2 and BPM. 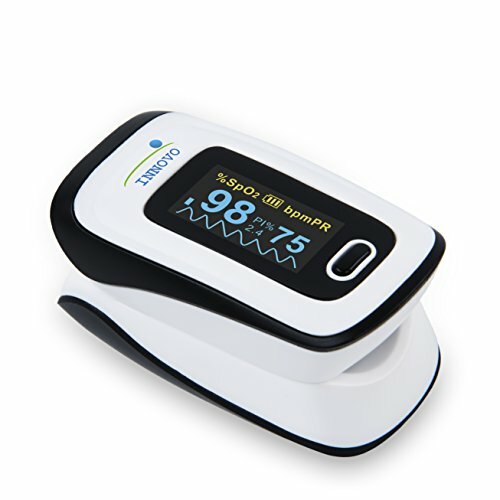 Package includes 1 x Oximeter 1 x Lanyard 1 x User manual Display tape：LCD display SpO2 measurement range: 70%~99% Accuracy: ±2% on the stage of 70%~99% Unspecified(≤70%) for SpO2 Resolution: ±1% PR measurement range：30BPM~240 BPM Accuracy: ±1 BPM or±1% (the large one) Power: two AAA 1.5 V alkaline battery Demission: 2.3 inch * 1.4 inch * 1.3 inch Operation environment: Operation Temperature:5℃ - 40℃ Storage Temperature: -10℃~40℃ Air Pressure: 70kPa - 106kPa Note:This fingertip pulse oximeter is for sports and aviation use only, not intended for medical use. Batteries not included. 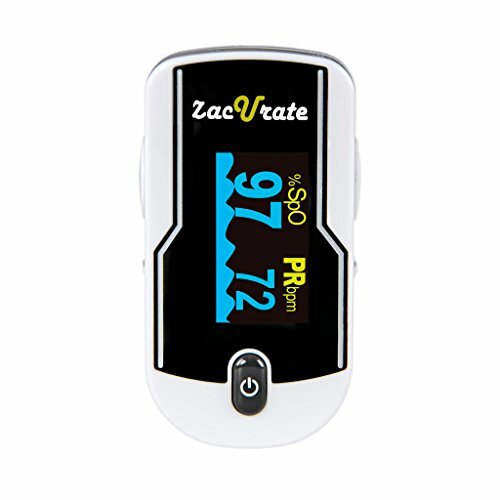 The Zacurate Fingertip Pulse Oximeter is manufactured according to the CE and FDA standards set for pulse oximeters used by doctors and other health professionals. 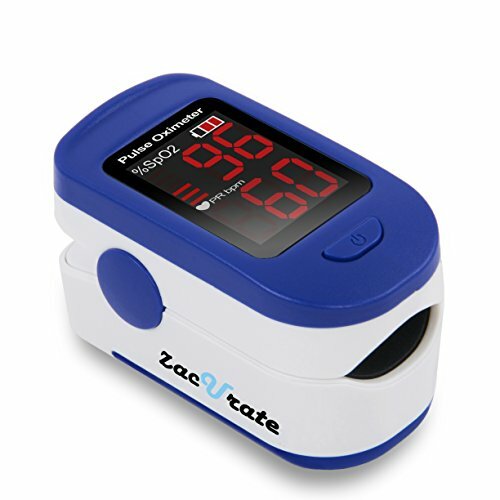 Designed for pilots or any sport enthusiasts who want to obtain their SpO2 (Blood Oxygen Saturation Levels) and PR (Pulse Rate) on the go, the pulse oximeter LED display faces the user so that the user can read it easily. Taking a reading is easy, just clip it on to your finger and turn it on at the press of a button. The large LED display makes viewing the results a snap. Its small size makes it easy to carry around and a lanyard is also included for added convenience. Comes with 2 AAA batteries so that you can use it immediately upon arrival. This device is for Sports & Aviation use only and is not a medical device. 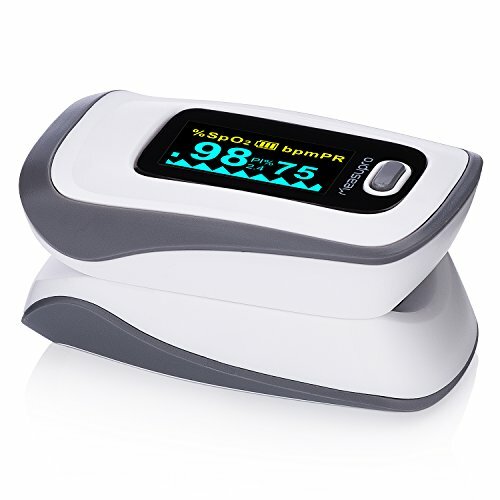 AccuMed CMS50D Pulse Oximeter Finger Pulse Blood Oxygen SpO2 Monitor (Black) - Perfect for Exercise Enthusiasts and Athletes The CMS50D is one of the latest in a line of high quality medical instruments from AccuMed, carrying a tradition of excellent designs and reliable product builds. 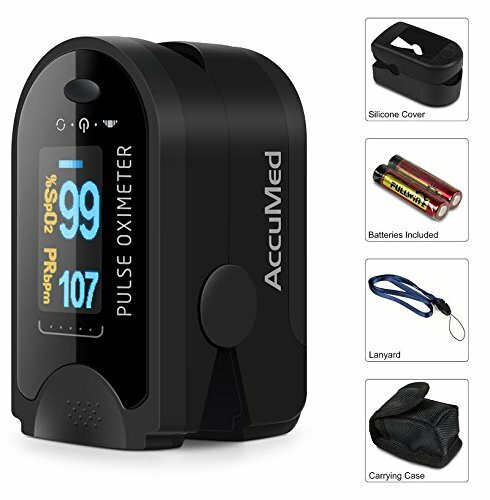 Accumed Biotech is the authorized US distributor of AccuMed products and every authentic unit is guaranteed by Accumed Biotech's 1 Year USA Warranty, making the CMS50D one of the best values available for a pulse oximeter purchase (list of features and specs provided below). 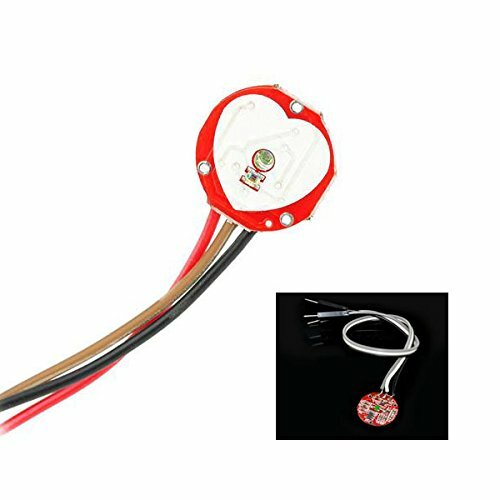 Features: SpO2 and Pulse Rate are graphed on the bright LED display. The LED display cover prevents ambient light washout, making readings crisp and clear. Conserving battery life with auto-off feature when a user's finger has been removed for more than five seconds enable you to perform over 40 hours of continuous operating time with two AA batteries (Included). 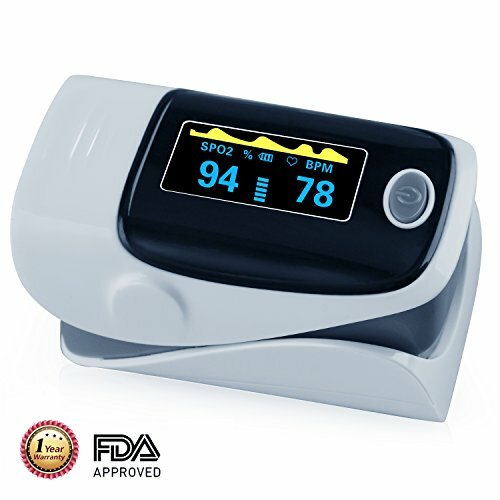 This FDA approved device offers speed and ease of use at an affordable price. 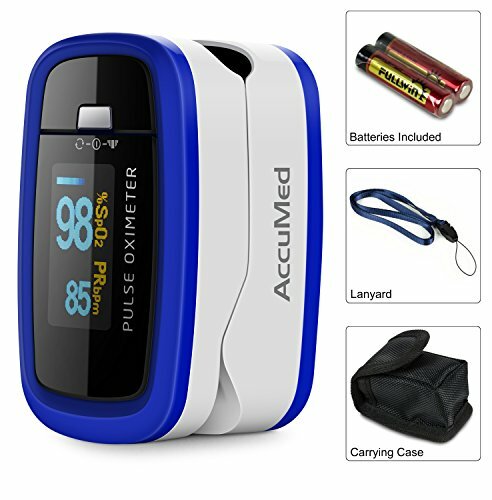 Includes: AccuMed CMS50D AAA Batteries Lanyard Instruction Manual Convenient Carrying Case 1 Year US Warranty provided exclusively through AccuMed This Pulse Oximeter is NOT Intended for Medical Use and is designed for Sports and Aviation Use Only. 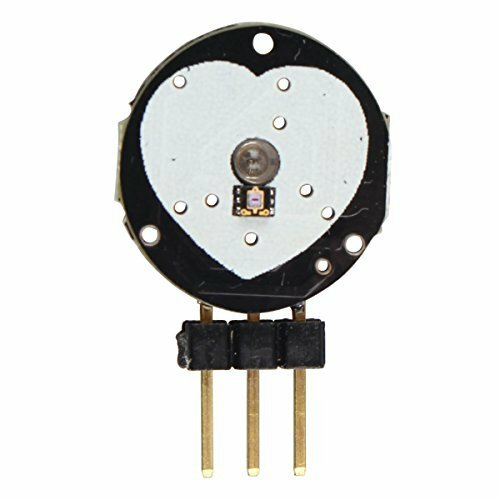 Copyright © Wholesalion.com 2019 - The Best Prices On Pulse Sensors Online.